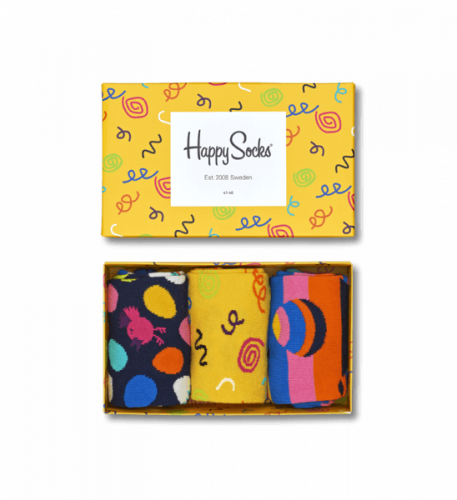 Everybody knows Happy Socks! The famous sock brand offers colorful printed socks since 2008 and you can get them up to 30% off now! Color up your wardrobe with some socks for yourself, or maybe as a gift for friends! Send your purchases to our US warehouse, and we will deliver to you!